You want to lose weight, gain muscle or just feel comfortable in your body? 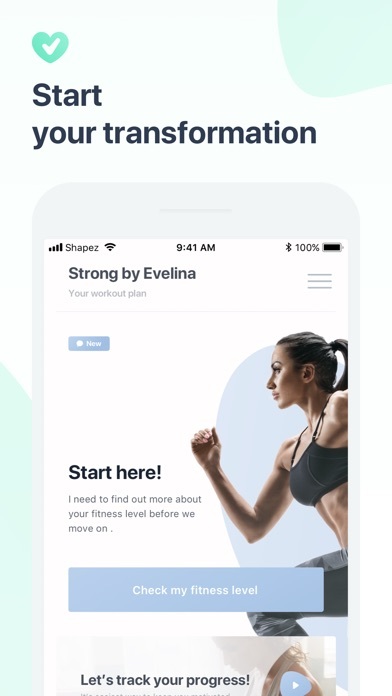 Strong by Evelina helps you achieve your goal with Evelina as your fitness inspiration, personal trainer and motivator. You get access to numerous tailored workouts and expert nutritional plans. 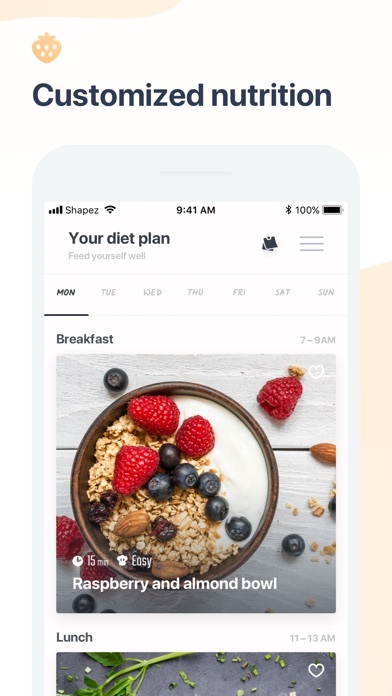 All content is uniquely personalised for you depending on your goal and your personal situation. Evelina will motivate you again and again and share personal tips on the topics of health and well-being with you. Let’s go! 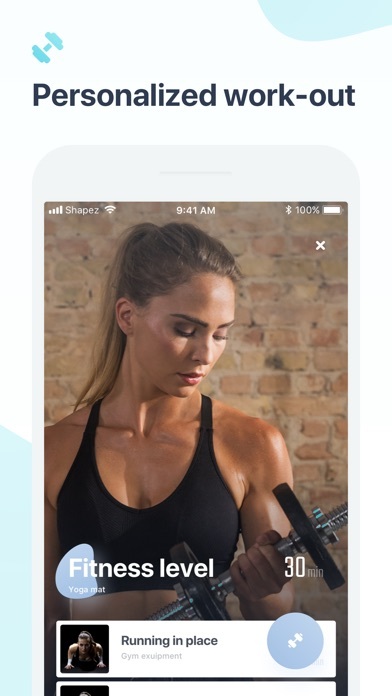 Achieve your personal fitness goals, become healthier and happier - Evelina is always by your side to support you! FITNESS • Scientifically substantiated workouts individually put together by Evelina and her team • Detailed explanations of exercises and workout videos from her • Levels for beginners, advanced and professionals • Perfect gym exercises NUTRITION • Professional diet plan and lots of recipes tailored specifically to your goals • Overview of calories and nutritional values • Shopping lists for your meals • Suitable for vegetarians, vegans and in case of food intolerances MOTIVATION • Track your progress and watch yourself get stronger and fitter • Compare your change with before-and-after pictures • Share your progress with friends and the community • Benefit from weekly videos and articles from your personal coach on the topics of fitness, nutrition and health What are you waiting for? Get Strong by Evelina for iPhone and start your transformation today! APP ONLY FOR CUSTOMERS OF THE PROGRAM Downloading the app is completely free. To get access to all available content, a personal access is necessary. Become part of our community now!